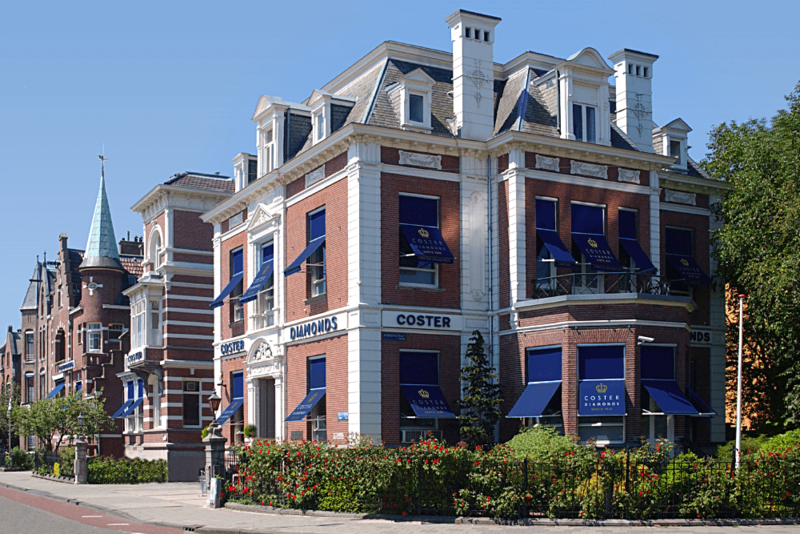 Since 1840, Royal Coster Diamonds has been known as one of the most trusted diamond polishing factories in the world and now hosts the largest collections of diamonds in Europe. 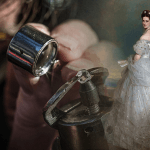 They have cut and polished many famous diamonds for Royals around the globe, such as Queen Victoria, Empress Sisi and Queen Juliana. 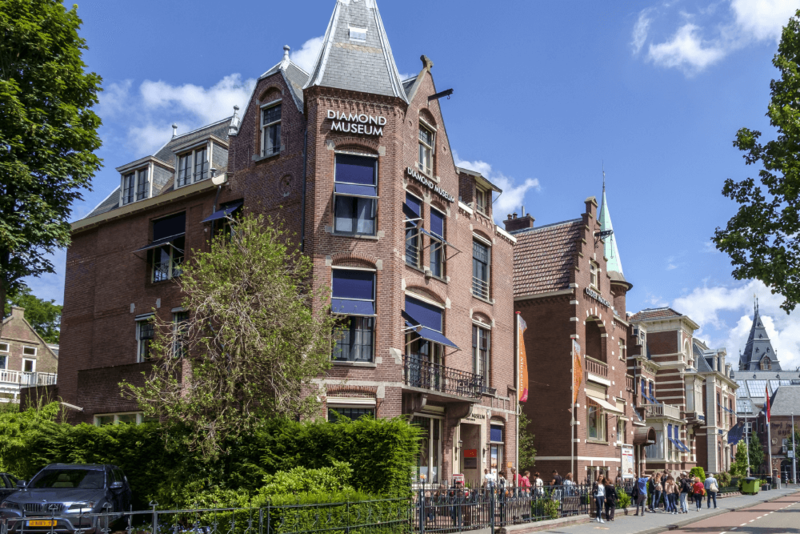 Located in the heart of Amsterdam, between the Rijksmuseum and the Van Gogh Museum and next to the Diamant Museum, Royal Coster Diamond tours and workshops are an unmissable activity whilst in Amsterdam. 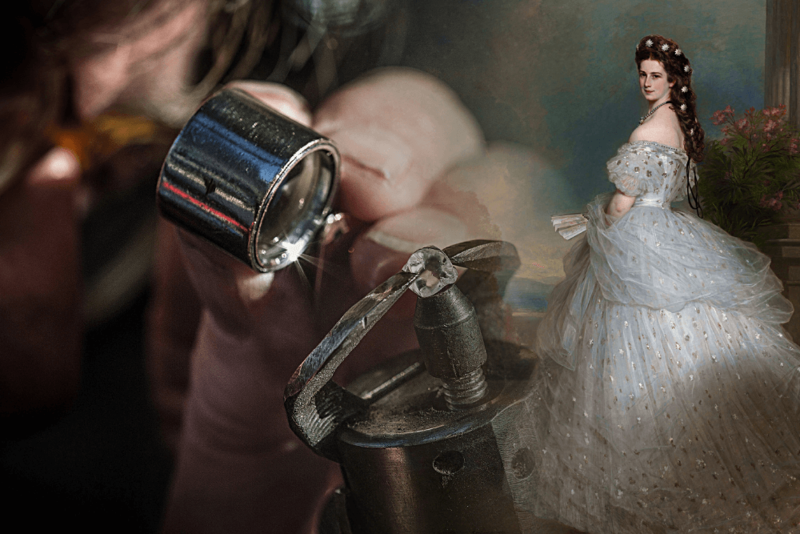 The Royal Experience: During this 30 minute private tour, you will not only hear how diamonds are formed, cut and polished but also about the Royal History of Coster Diamonds and the many famous Royal visitors that went before you. At Coster’s luxurious showrooms, you can see diamonds in all shapes and sizes including the patented Royal 201; a unique diamond with more sparkle or *fire* than any other diamond in the world. 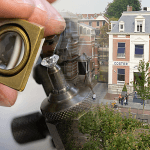 At the end of the tour, you receive a sparkling goody bag to take home that includes a real diamond loupe and also contains a sparkling surprise! 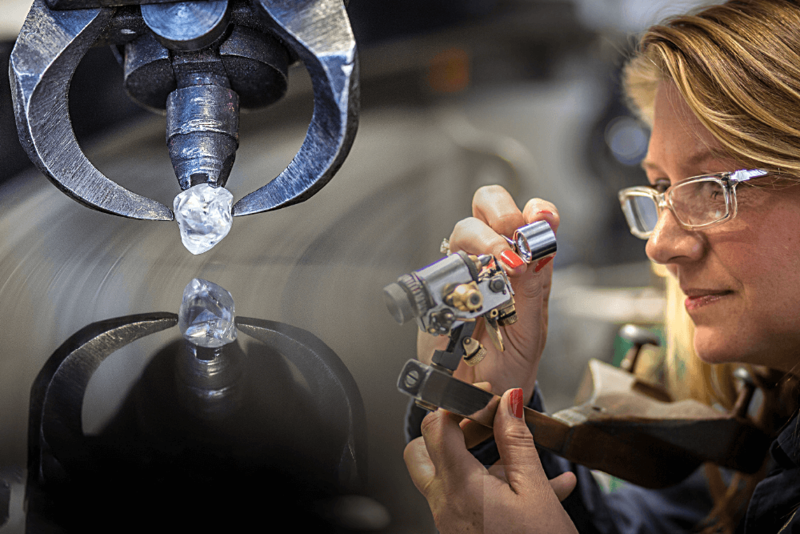 Diamond Masterclass: An engaging experience and the perfect introduction to the world of diamond craftsmanship! During this 90 minute masterclass, you’ll get to sit down with one of Coster’s diamond polishers who will explain their craft and all there is to know about the 4 C’s. You’ll even get the chance to polish a part of a real diamond yourself and see how it turns from a rough diamond into a beautiful sparkling brilliant. 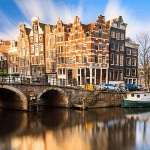 You will see a selection of Coster’s diamonds in a private room and a visit to the Diamond Museum next door is also included in this great package. Diamond Masterclass Deluxe: This exclusive 4 hour experience is the very best Coster Diamonds have to offer! It includes an in-depth masterclass in Diamond polishing for max. 2 guest led by an experienced master polisher. You will get an extensive personal insight into the art of Diamond polishing and of course the famous 4 C’s of diamond valuation. 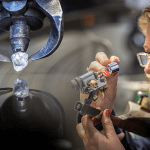 After a private guided tour of Coster Diamonds finest treasures, you will sit down with the experts and learn how to polish your own diamond. Best of all – you can keep your polished diamond to take home with you! Along with your finished diamond, you will receive an official Royal Coster certificate at the end of this fascinating experience. 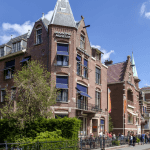 Drinks and a guided visit of the Diamant Museum are also included. 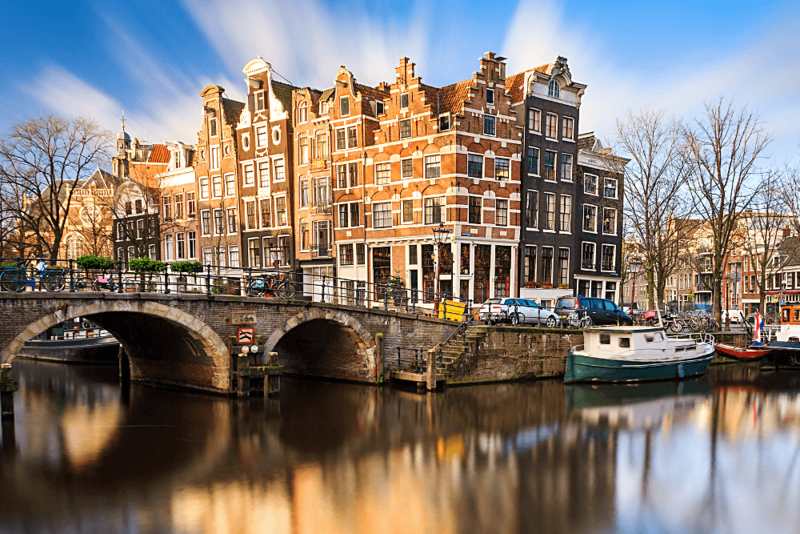 Save 20% on the above listed tours and workshops using our voucher. 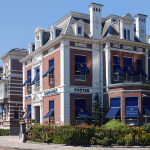 If you would just like to visit the Royal Coster Diamond Museum, please visit our Diamant Museum page. Please note that the Royal Experience and the Diamond Masterclass need to be pre-booked at least one day in advance. The Diamond Masterclass Deluxe needs to be pre-booked at least four days in advance. 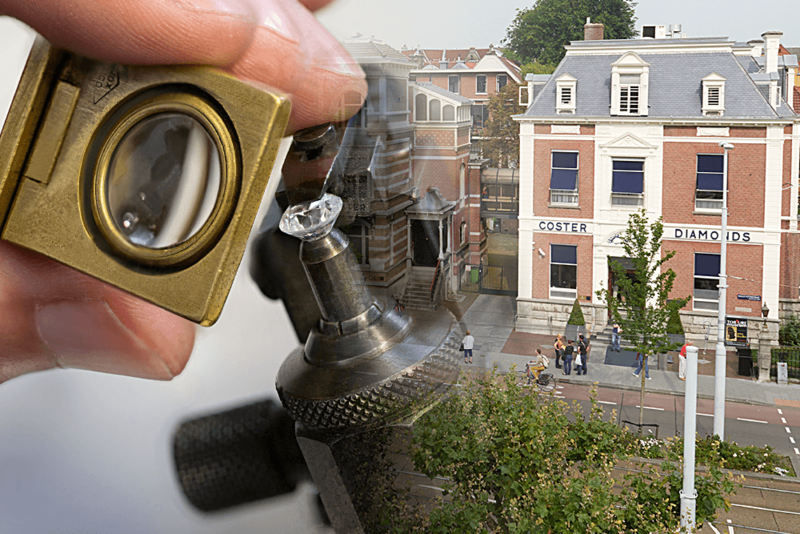 Simply call +31 (0) 20 305 5555 and mention Smartsave or email tours@costerdiamonds.com .